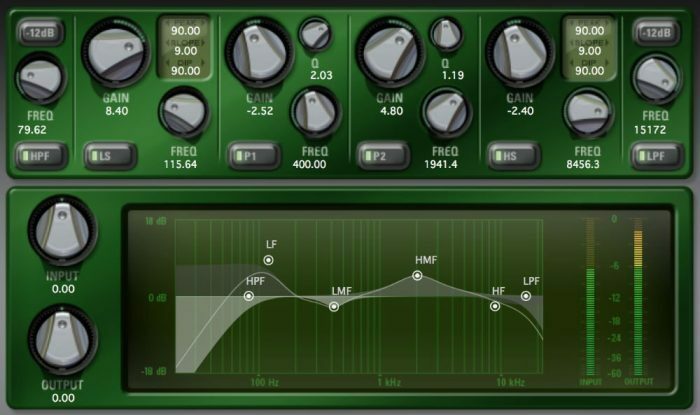 Plugin Boutique has launched a sale on selected McDSP audio effect plugins, offering a 50% discount for a limited time. Analog Channel – Emulate the sounds of high-end analogue tape machines, tape, and channel amplifiers. CompressorBank – Designed to emulate the sounds of vintage and modern compressors while delivering complete control of dynamic compression. FilterBank – Includes the E6060 console-style parametric model, the F202 steep highpass and lowpass model, and the P606 parametric EQ with variable Q modes. MC2000 Multi-band Compressor – Designed to emulate the sounds of vintage and modern compressors. The plugins are available for Windows and Mac in VST, AU and AAX formats. The offer ends November 6th, 2018.